Install the MediaTek MT65xx USB VCOM Drivers : Hey Folks! Welcome back. So I know many of us are in constant notion of checking the latest updates on Stock ROMS for MediaTek Processor smartphones regularly. Even I am still one of those curious person out there. Many a times I have been flooded with questions from my dedicated readers on How to Install the MediaTek MT65xx USB VCOM Drivers on PC/Laptop. And therefore without any further delay, today I am going to present a guide on how to Install MediaTek MT65xx USB VCOM Drivers OR How to Download and Install MediaTek MT65xx USB VCOM Driver on your PC and laptop here today. Before we get into the details of the installation process of USB VCOM Drivers, let me quickly explain you what is MediaTek VCOM driver? The MediaTek VCOM driver is a bunch of drivers and its very much useful for anyone who owns a MTK- powered device. So guys, let me introduce you to the latest USB MediaTek MT65xx chipset pre-loader drivers. So once you have ensured that your smart phone is powered with MediaTek (MTK) chipset, then you can easily install the MediaTek VCOM driver on your Laptop and PC and also run the MediaTek VCOM driver on your computers. Mostly any smart phone powered with MediaTek or which supports MediaTek, has a unique feature i.e. they also support SP Flash tool, which is Similar to Xiaomi’s Mi Account Unlock tool. 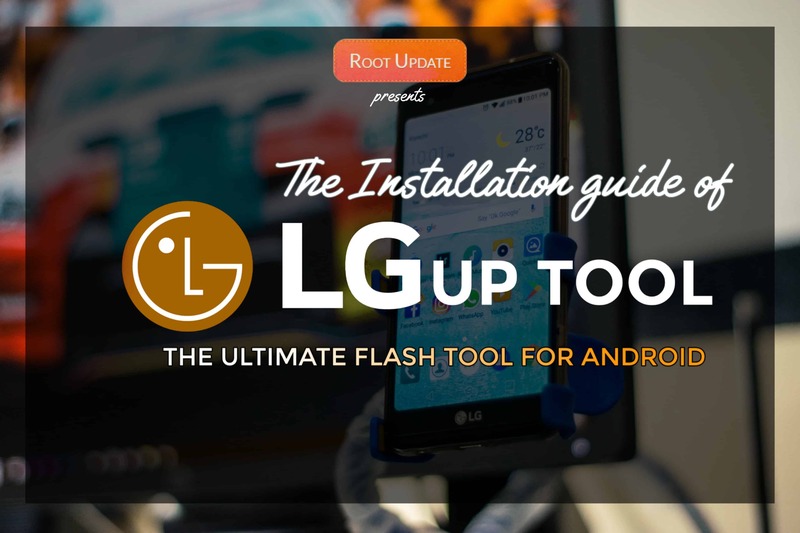 SP Flash tool helps us to install the Official Stock ROM. 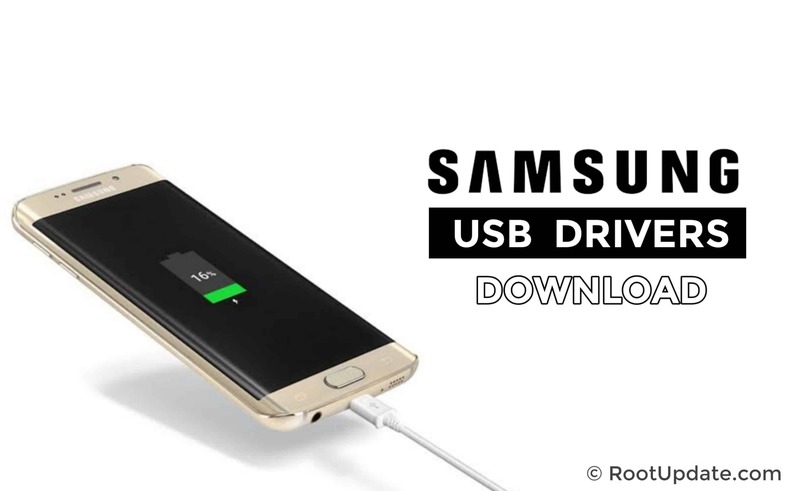 For your android smartphones detect such software, it’s important for your PC/Laptop to have this driver called Mediatek USB VCOM Drivers. Also this USB VCOM drive must be there in your system if you wish to transfer any files such as apps, documents, images, videos or any important files, into your smart phones. You can now learn how to Download and Install MediaTek MT65xx USB VCOM Drivers on your computers by just following the steps mentioned below in detail. So in this Guide on Download Mediatek Mt65XX we will provide you the direct download link for MediaTek MT65XX USB VCOM drivers here. So incase you haven’t yet downloaded you can get it from above. So once you guys have downloaded the MediaTek MT65xx USB VCOM Driver, lets jump into the next step. IMPORTANT: Users having laptops or PCs running on Windows 8 and above will have to follow an extra step. Windows 8 and 10 enforces driver signature verification by default, which can be easily disabled, when you install drivers that are not digitally signed. Download the MediaTek MT65xx USB VCOM Drivers from the Link given above. Then you can go ahead and extract the Mediatek MT65xx USB VCOM Drivers that you have downloaded on your system. In your desktop screen you can click the Control Panel and it will open. Go to the folder that says Device Manager. Now in case you are unable to find your control panel, do not worry. Just right click on My Computer and click on Manage. A a pop up screen will open in front of you. Then select Device Manager in that. Now click the Device Manager. You will find the name of your Computer on the top of your Device Manager Settings. Choose or select Add Legacy Hardware option. Once you have selected so, you will have a screen pop up which will says Welcome to add hardware wizard. Below you will find three options as Back, Next and Cancel. In the upcoming page, you will arrive on the screen with two options given. Select the “Install the Hardware that I manually Select from a list (Advance)” option. After marking so, hit Next. Choose Show All Devices and press the Next button. Thats it!!! 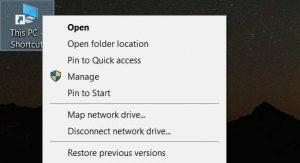 This is How you can Install USB Vcom drivers on your Laptop or PC. 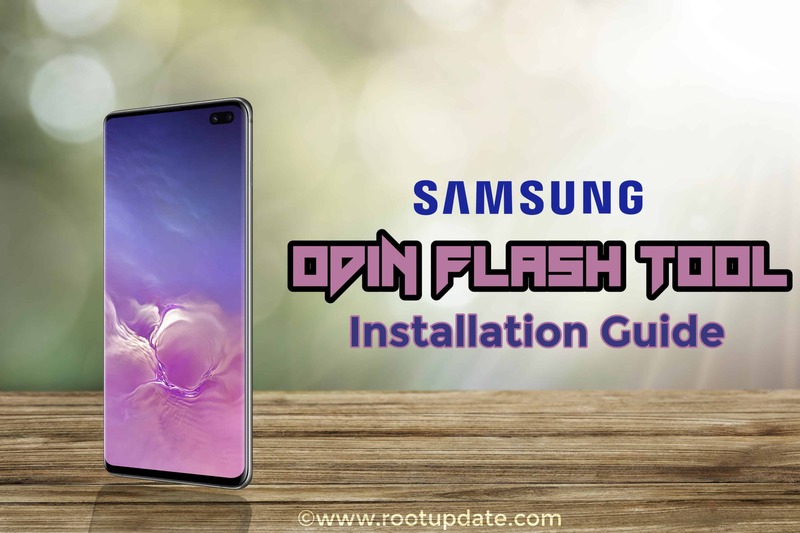 The Guide is Updated With latest Mediatek USB Vcom Drivers, So if you are using a new device like Realme 3 pro which comes with mediatek processor you can use these drivers to Connect your smartphone to Any Pc or Laptop and transfer files or Update your smartphone easily. Please Note that many users reported that even after they Installed Mediatek USB vcom drivers their Laptop or pc wasnt able to recognize their device, So if this is the same case with you please make sure that you are using the Orignal USB cable provided with your smartphone. So this was our Guide on How to Install Mediatek USB Vcom Drivers on your PC laptop, We hope this Guide helped you. Incase if you have any doubt feel free to Write Down in the comments section below.